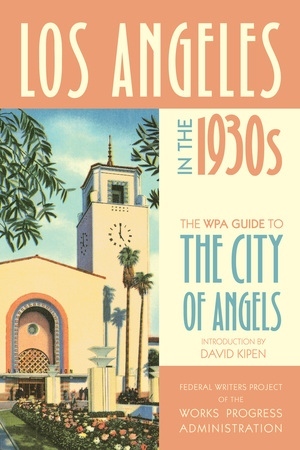 The Federal Writers Project (FWP) of the Works Progress Administration (WPA) not only provided jobs and income to writers during the Depression, it created for America an astounding series of detailed and richly evocative guides, recounting the stories and histories of the 48 states (plus Alaska Territory and Puerto Rico) and many of the country’s major cities. 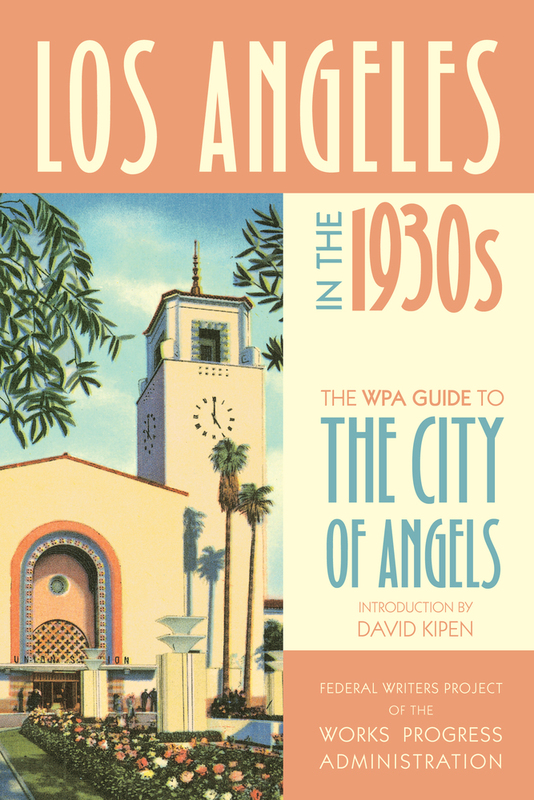 David Kipen served for five years as Director of Literature at the National Endowment for the Arts, where he led the Big Read initiative, and for seven years as book editor and book critic of the San Francisco Chronicle. He operates a lending library/used book store in Los Angeles called Libros Schmibros, and he is also the author of The Schreiber Theory: A Radical Rewrite of American Film History and translator of Cervantes’ The Dialogue of the Dogs.